Indulge in the experience of yin and restorative yoga to truly deepen your practice both physically and spiritually. During your days with us you will gain a deeper understanding of yourself by tapping into the subtle energy body in the poses. You will loosen your joints, clear toxins, and by relaxing the active mind you will find greater ability to connect with your intuition. Within the asanas you will learn grounding meditations and visualizations to improve health and balance emotions. 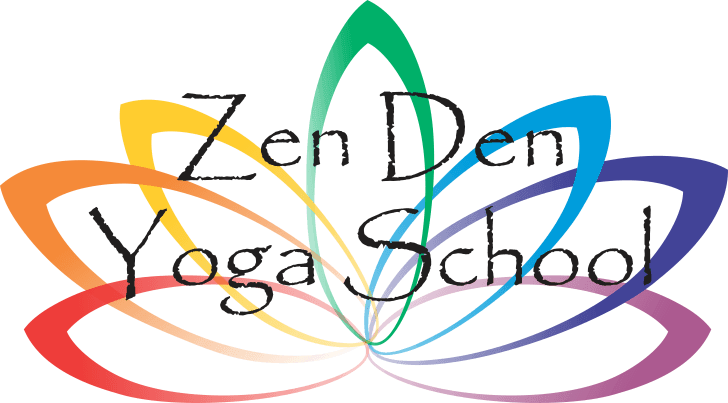 Zen Den Yoga School and Retreat provides the yogi and yogini with a safe and nurturing environment to grow and practice the yoga lifestyle. We are not your average yoga retreat, we adhere to the true meaning of the word yoga: to yolk or bring together in all aspects of the eight limbs of yoga. Your time of Disconnect to Reconnect can be enjoyed in sunrise meditations, beautiful yoga classes, stand up paddle boarding along the Inter-coastal waterways, relaxing massage and energy therapy, balancing acupuncture session, and topped off with our beautiful tropical sunny weather! What else could one ask for?